There’s no doubt that we’ve all felt the ways that community can play a role in our entrepreneurial pursuits. It’s through community that we’re able to find support, learn new things from fellow creatives, and discuss shared experiences–all of which contribute to the way we navigate the world of entrepreneurship. Community also plays a major role in the upcoming missfits fest, as well as in the platforms producing it. 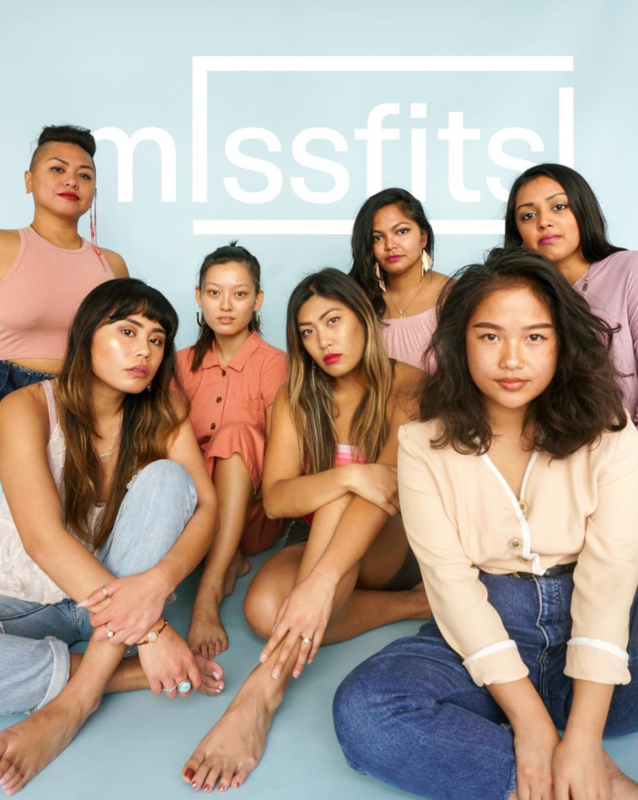 The first event of its kind, missfits fest is a one-day festival celebrating self-identifying Asian-American women in entrepreneurship and the arts. 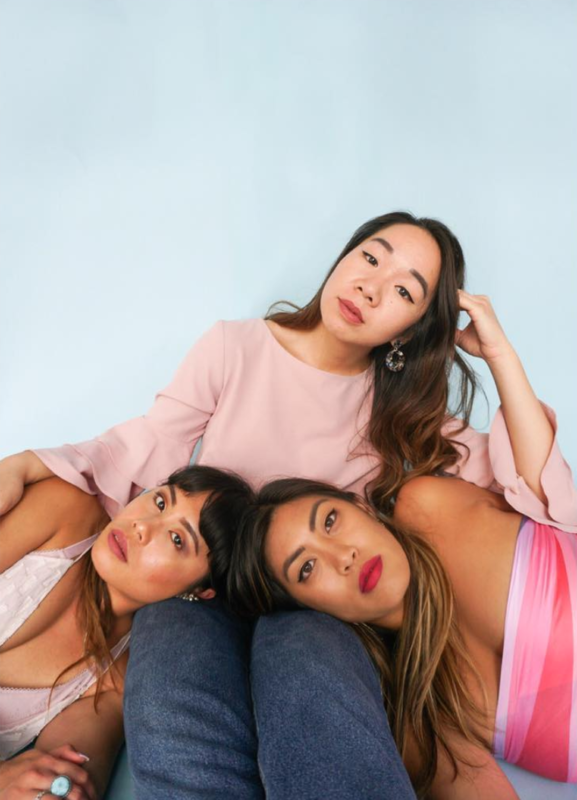 To get to know the mission and women behind the event, we chatted with two of the women producing missfits fest, Nina Ho of collective blue and Kristina Gonzalez of in bold company. Below, get a glimpse into their backgrounds and creative routines and discover why they’re launching a new kind of festival. Tell us about your background. What led each of you to start your respective brands, collective blue and in bold company? 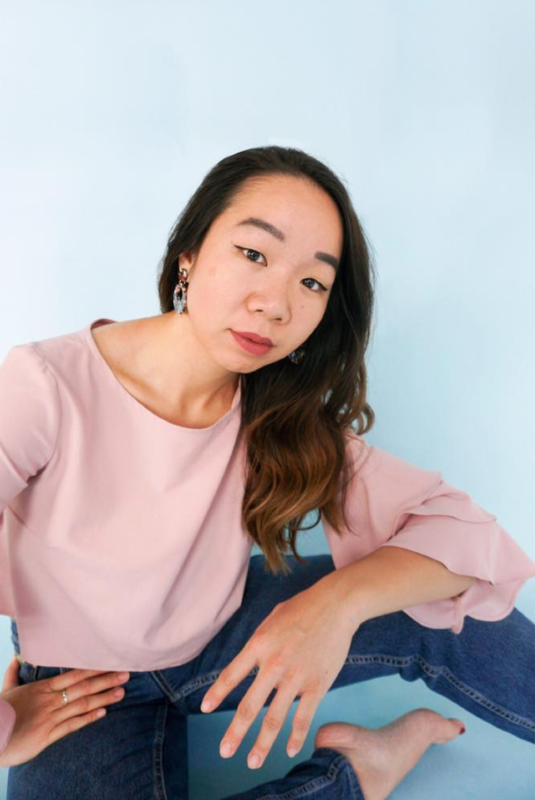 Nina Ho: Growing up in Houston, I was used to diversity – having friends of different backgrounds and believing that was what America looked like. It wasn’t until I started living in Austin as an adult transitioning out of college that I realized Austin was not very diverse, and I started missing the cultures and communities I grew up around. collective blue came out of a desire to build a homebase, both online and in real life, for creatives of color to connect with and support one another. Kristina Gonzalez: I was trying to understand myself + my own identity and realized there wasn’t a forum specifically for that. I wanted to create a safe space for people to understand themselves, all the different facets of themselves. We’ve all felt lonely, different, marginalized and most of the time, we just want to be heard. I want to bring healing + empowerment through sharing women of color’s stories. How did the idea for missfits fest come about and why did your brands choose to collaborate on it? NH: The idea for missfits fest came about in Houston over coffee with Regine, Pavi and Nammy (two South Asian-American content creators), and myself. 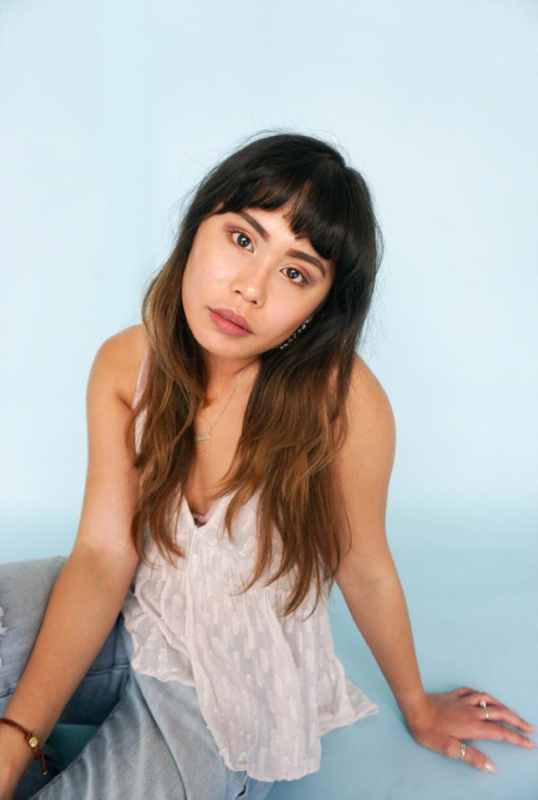 We all connected over our unique struggles of being female, immigrants, and in the creative industries and the stereotypes that we encounter from both sides. This meeting happened near the end of 2017, and we’ve been ruminating on the idea until the timing was right. KG: I met Nina + Regine at one of their events, Havana Nights, through mutual friends. I met up with Nina a few days later and we just started talking about how we felt…unrepresented, stereotypes about Asian women, diversity, pretty much all of our feelings. We just understood each other + the need to do more for the community… Next thing you know she’s texting about the three of us meeting up. Then we’re cheering at Last Straw and missfits was put in motion. What has been the most unexpected part about entrepreneurship? KG: Specifically with producing missfits, I’ve seen such a strong reaction from people. I expected some people to be excited, of course, but I don’t think I was prepared for the kind of emotional response + support we’ve been getting. It’s a much needed type of programming in Austin. NH: In addition to working on collective blue, I freelance full-time as a brand strategist, portrait photographer, and catering cook, so there’s really no typical day for me – it just depends on the season I’m in. However, I would like to have collective blue become a sustainable part-time piece of my workload. Outside of work, I enjoy cooking, practicing yoga and playing basketball, and cuddling with my two cats, Rumi and Rogue. KG: I work full time for Party at the Moontower Event Rentals as their Project Manager. My days are never the same, I could be onsite for an event, drawing up proposals, buying furniture, really anything! It’s kind of amazing since I get to do so many different things. After work, I usually head to yoga for a tech break before diving back in. Then I put all my work away + make sure I spend intentional time with my husband. As creative entrepreneurs, where do you go for inspiration? What fuels your creativity? KG: Hate to say it but…Instagram. There’s a lot of cool design inspiration on IG. Traveling; I was just in South Africa and there are amazingly talented people starting creative movements in SA. Meeting new people – changing up the routine. Walking outside + getting away from technology to be in my thoughts. Community seems to play a major role in each of your platforms. What are your thoughts on the creative community in Austin? NH: I am beyond grateful for the creative community here. I wouldn’t be who I am personally and professionally today without the encouragement and support of my fellow creatives in Austin. I think that’s something very special about this city in that most people value collaboration and paying it forward over competition and scarcity. KG: Community is the exact reason I moved here. I was visiting a friend in Austin during my summer break ( I was teaching English in Spain at the time) and all I could see was the potential here. I wanted to be around a creative community and I just kept thinking of all the possibilities. Community was something I lacked in Spain, where everyone I knew was constantly in transit. In the almost four years that I’ve lived here, I’ve been surrounded by the most supportive group of people who continue to push me + challenge me to be better all the time. Is there anything you’re currently reading or listening to that’s been an inspiration for you or your business? NH: I recently finished reading Designing Your Life: How to Build a Well-Lived, Joyful Life by Bill Burnett and Dave Evans. The book is about how to apply the human-centered design process to building a life that works for you. The main thing I took away from the book was that you create the life you want by building forward and “prototyping” small experiments along the way. KG: I’m currently reading Make Time by Jake Knapp + John Zeratsky on creating time for what you care about. It’s all about restructuring your framework to stop being “busy” and distracted and actually do what you want to do. Their careers both started in Silicon Valley, so it’s super interesting hearing people who developed Gmail + Youtube tell you how to stop being sucked into the Internet vortex. I even deleted my mail app from my phone (!!!) so that I stop obsessively checking my email while I’m trying to be present with friends and family. What is your best advice for someone who wants to start a creative business? NH: You learn by doing (no one is born with “business experience”), so give yourself the grace to not know everything right now and focus on your ability to continue growing over time. KG: Just start. It’s scary and unclear, but there’s no better way to get going than to just begin. missfits fest is taking place on February 10th at Native Hostel! The one-day festival will feature daytime and nighttime programming that includes panels, artist markets, live music, and a food market. Grab your tickets here and stay updated on the festival by following along on Instagram or Facebook. 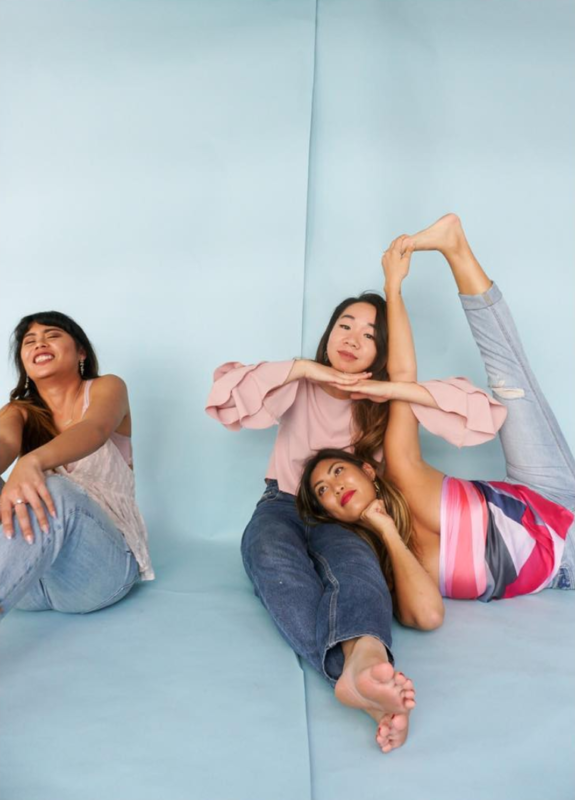 You can find Nina on Instagram @ninaqho, Kristina @kristinaperdida, and Regine @aristocraft, and follow along for more information on their platforms, collective blue and in bold company. Photos by Eileen Wu and Nina Ho for missfits fest.